Digital Arts - June 2013 (HQ PDF) | Free eBooks Download - EBOOKEE! Digital Arts - comprehensive coverage of the art of graphic design, 3D, animation, video, effects, web and interactive design. Digital Arts is the UK's leading resource for creative professionals. 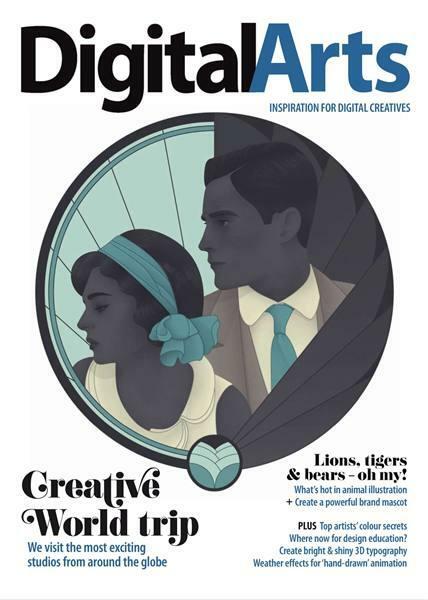 igital Arts addresses the needs of those within the exploding digital media market by providing relevant and forward thinking content, and by consistently running more exclusive reviews and features than any other magazine in the market. No comments for "Digital Arts - June 2013 (HQ PDF)".